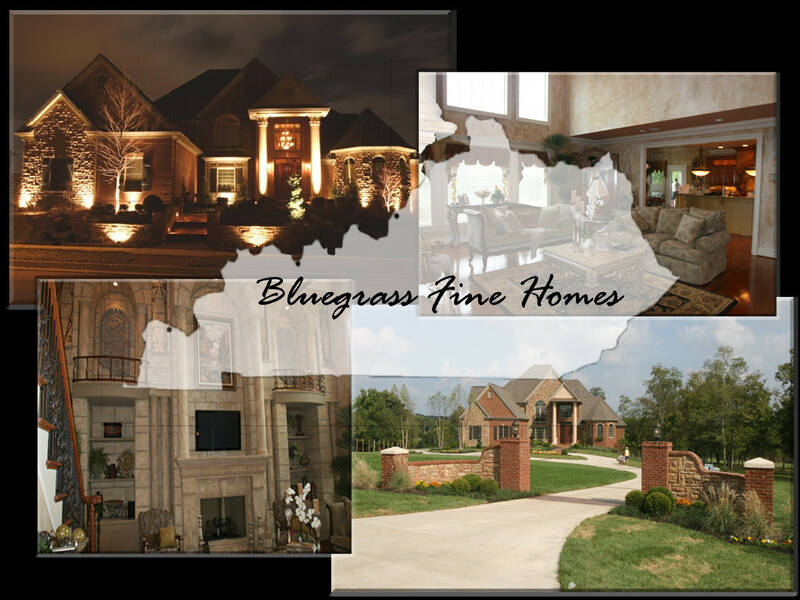 Bluegrass Fine Homes was started by Marion Jones to help make a confusing and sometimes frustrating process like building custom homes an enjoyable experience. Marion has built customs homes in the Bluegrass area over the last 20 plus years building hundreds of houses for happy homeowners. He has an outstanding reputation within the industry for their knowledge of construction and their ability to please their customers. Marion, a native of Kentucky, has been in the construction field for 35 years. While still in high school, he began working in and around the construction field. Although he enjoyed this aspect of construction, he found that his true passion was home building. After getting his bachelors degree in Business Administration from the University of Kentucky , and working for UPS for over 10 years. His heart was still in construction this inspired Marion to begin his own company. Marion's in-depth knowledge of the Bluegrass construction market and his long-term relationships within the industry make it possible for him to provide the quality work and excellent customer service that he feels are essential elements to a successful project and a happy homeowner.